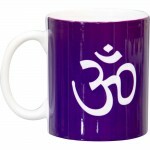 Let the inspiration of the Om symbol center you with each use. 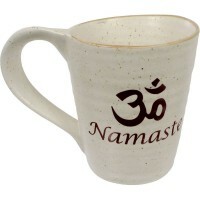 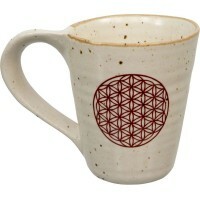 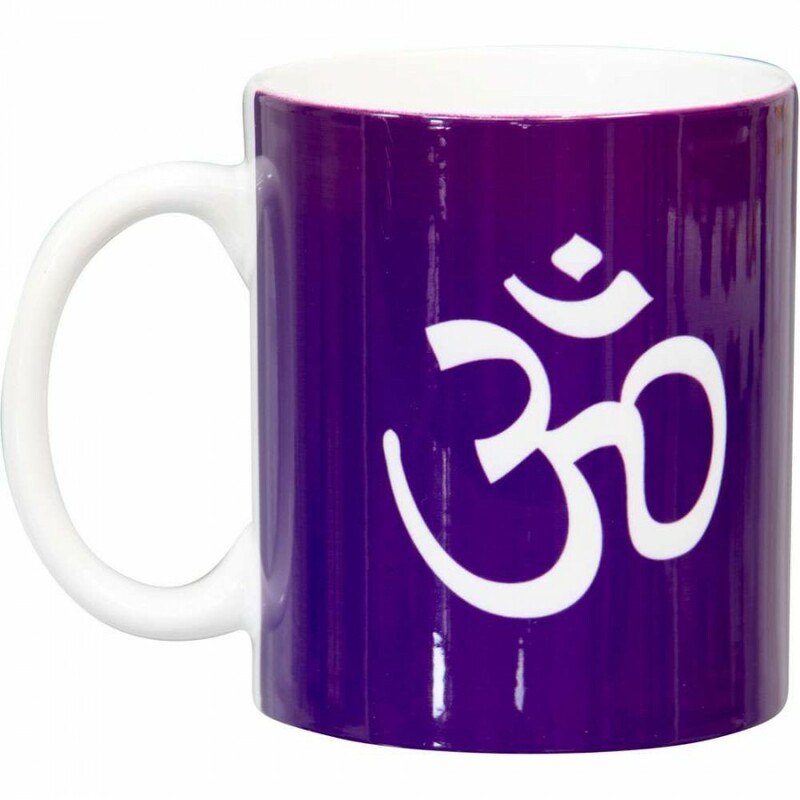 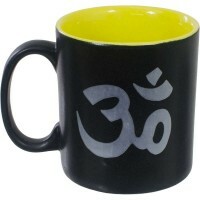 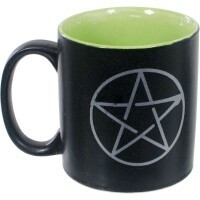 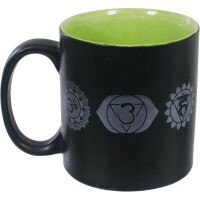 Our doubled-sided Om mug is made from ceramic. 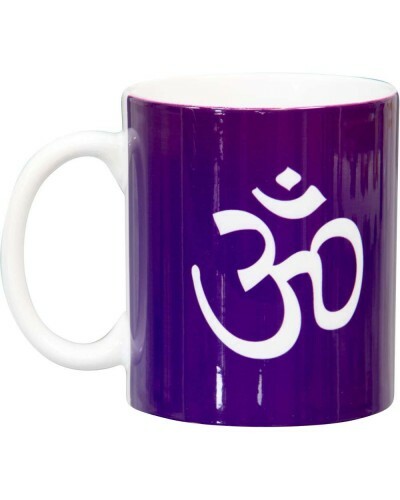 The exterior has a glossy purple finish and the interior is finished in a high gloss white. 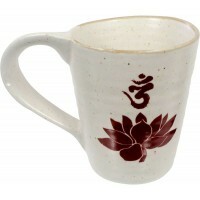 Item Number: KK-68122 | Approximate Size (Inches): 3.25 wide x 3.25 deep x 4.00 high | Approximate Shipping Weight: 1.00 lbs.